The Power Climate and Control (PCC) product group caters to your power and thermal management requirements. The PCC group also offers solutions to structured cabling and data systems. Panduit is a global manufacturer of physical infrastructure equipment that support power, communications, computing, control, and security systems. It also delivers physical infrastructure solutions for application throughout several core areas: data center, connected buildings, enterprise networks, industrial automation, and OEM/MRO. Panduit cultivates long-term strategic alliances with industry leaders, including Cisco Systems, EMC, IBM, and Rockwell Automation, to develop, optimize, and validate solutions for our customers. This investment in people and resources helps solve our customers’ greatest business challenges. P.T. Cerna Corporation is a valued Network Solution Partner (NSP) of Emerson Network Partner. 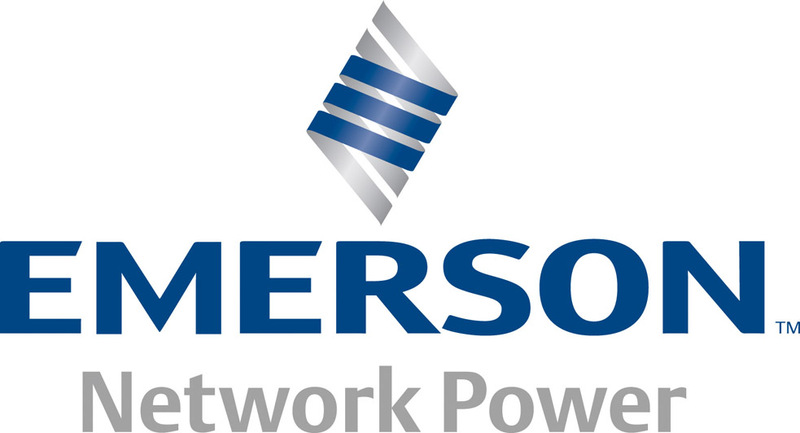 Emerson Network Power is a business unit of Emerson, a world leader in bringing together technology and engineering to create solutions for the benefit of its customers. Emerson’s goal is to design, produce and deliver products, systems and services that improve the lives of people everywhere. Founded in 1890, Emerson consistently has been a symbol for technology innovation and operational excellence. Emerson’s proven management model and track record of growth have extended the company’s legacy through the years with an ongoing commitment to invest in new technologies. For businesses around the world, the Emerson® brand stands for the ability to help customers get the big things done, through global engineering, technology, industry expertise and customer focus. can keeps your business moving forward for your customers. Sustaining critical operations that simply can’t go down. We deliver a full range of uninterruptible Liebert®AC power systems and associated power distribution and enclosures, from individual products to integrated systems that keep network closets, computer rooms and data centers up and running. Supporting voice and communications networks with dependable DC power. We’ve built on trusted names – Lorain, Actura and PS – to create the NetSure™ DC Power technology platform, the next-generation global technology platform that delivers the most rigorous network-power applications, with an unparalleled breadth of intelligently engineered DC power, distribution, control and monitoring systems. Managing and monitoring critical environments at multiple sites around the clock. We make it easy in today’s ROI-driven business environment, with comprehensive infrastructure management and 24×7 monitoring systems and services that provide continuous oversight of data centers, computer rooms and network closets, as well as wireless, wireline and enterprise telecom applications. Maintaining precise temperature for reliable equipment performance. We deliver “chip-to-room cooling”– the most comprehensive range of Liebert precision-cooling solutions, which protect mission-critical applications from even the slightest increase in temperature. Optimizing technology and performance needs for indoor IT applications. We deliver standard and customized integrated cabinet solutions that meet unique and specific needs, from Knürr and Liebert rack solutions for computer rooms of all sizes to integrated enclosures that include self-contained air conditioning, UPS and wiring management in a sturdy, lockable cabinet. Defending power, voice and data moving through the network against grid irregularities and dangerous electrical disturbances. Depending on the application, we offer Liebert Interceptor® TVSS, Islatrol® filters and EDCO® protectors, which provide power protection to reduce downtime, save crucial man-hours and extend equipment life.